‘Tin Shed Tales’ is the new 2CD John Butler live and solo album. Recorded on his solo/acoustic tour of Australia throughout March and April 2012. One guy can do that? Yes, John Butler can. Harmonica, percussion, beat boxing, Banjo, on and on and on. Very captivating and you don't know what to expect song to song. 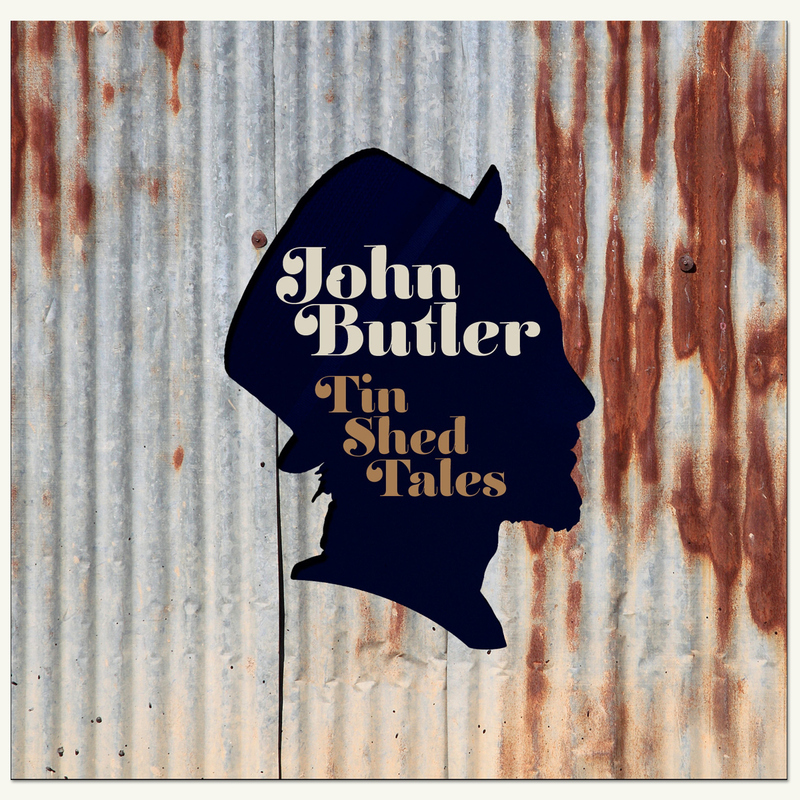 This album you get to know John Butler and can see & hear the passion he has towards music, art, peace and he expresses his views. This album makes you want more of the Trio. You've got to have this album if you're a fan! Trust me, you will not be disappointed. Well executed Trio.